The 10 day Rotorua Bike Festival is an annual event of fun and festivities and everything bikes! It is a huge celebration for locals as we love our bikes and all our Rotorua visitors. 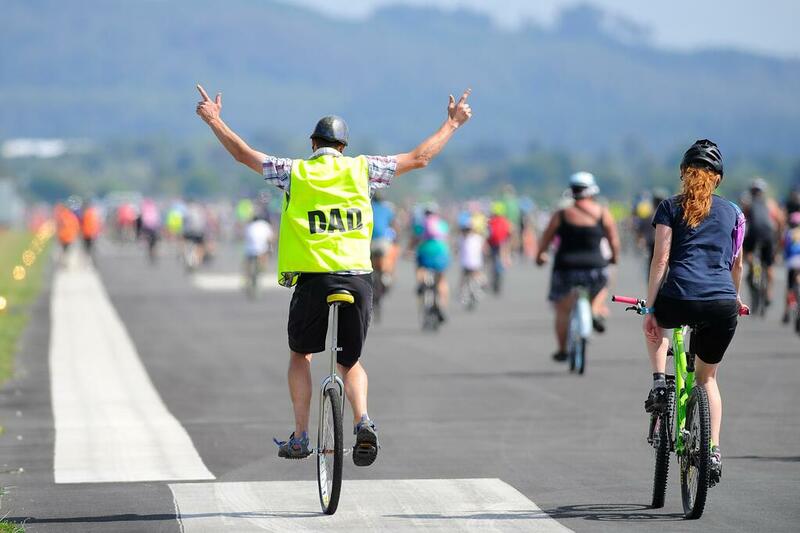 With daily events ranging from airbag challenges, recycled fashion parade on a bike, Redwoods outdoor movie, a chance to ride the Rotorua Airport runway and more competitive races for the elite bikers. The Rotorua Bike festival can be enjoyed by everyone - young children, families, parents, grandparents. There is an event that will suit everyone's abilities and there are even events that involve food so get amongst. Over the southern side of Rotorua in Tihiotonga, the Centennial Park is absolutely stunning in Spring with the vibrant pink cherry tree blossoming. The 20 hectare development was previously known as the 'tree trust', where people dedicated trees on behalf of family members, but now it has reached capacity and is closed to adoptions. The recent development of a BBQ, picnic area and toilets surely could tempt you into enjoying a picnic with your family and friends while being surrounded by gorgeous scenery. 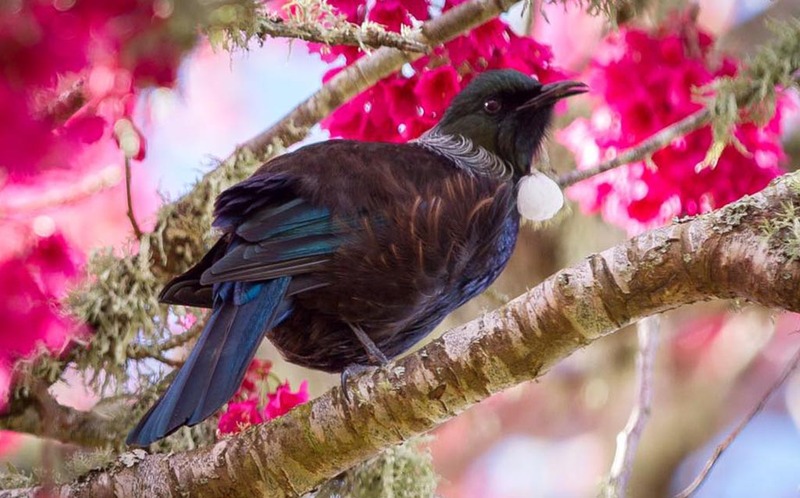 You might even spot a couple of tui birds in the eye-catching cherry trees. 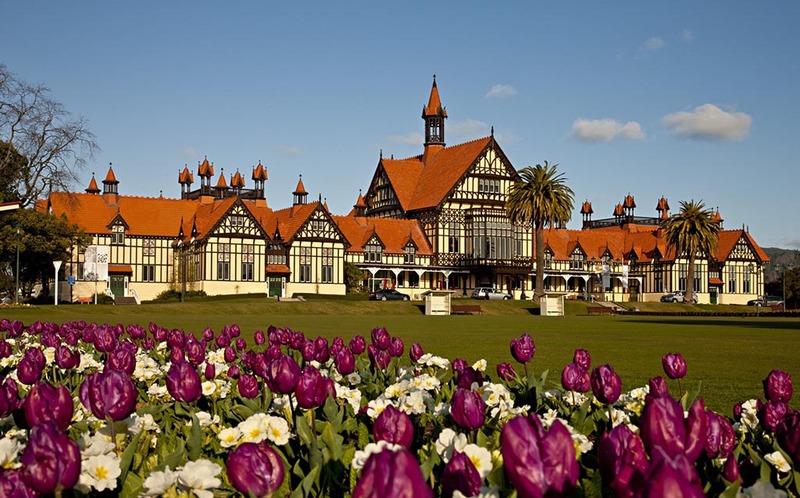 The government gardens are a historic place in Rotorua. Perfectly groomed, they're a sight not to be missed during spring with thousands of bright flowers and trees putting on a show in their radiant colours. The gardens have a nursery which annually produces 420,000 bedding plants for display within the cities 150 flower beds, and also grows about 6000 potted plants and 15,000 trees and shrubs annually. The gardens surround the Rotorua Museum - which features award winning exhibitions, as well as the Blue Baths (among the first baths in the world to allow both male and females in the same pool), the historic Te Runanga tearooms and the band rotunda. Spend a morning or afternoon taking a leisurely walk around the historic buildings and the picture perfect gardens that surround them.